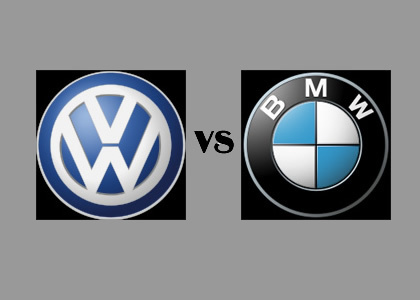 There has been recent changes in the management team of BMW as well as Volkswagen, the biggest being both the companies getting new heads. Harald Kruger, who was the production head at the BMW plant, has now been promoted to the highest authority at a comparatively young age of 49. There has been another change in the management with Klaus Frohlich getting the position of Head of Development. Frohlich used to be in charge of the bigger engine projects at BMW, and has been an enthusiast of BMW since a long time. It seems that all the leading German manufacturers are releasing the new things in store by changing their heads. The new boss at Volkswagen is Herbert Diess, who held the post of being the Head of R&D, not at VW, but at BMW. It sounds peculiar that a person who was employed at BMW became the head of VW on the same day when BMW announced its new head. This is how competitive things become when it comes to competitors and hot shots. Diess will be holding the post in October, 2015; that is when his binding contract at BMW will conclude. For latest car and bike updates do not forget to subscribe to our news feed. Follow us on Facebook and Twitter for more automobile updates!